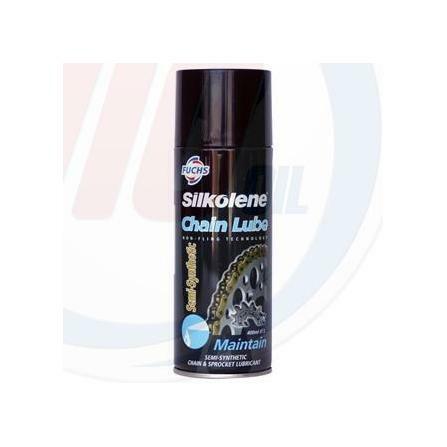 High Performance lubricant designed to lubricate all chains not fitted with an automatic lubrication system. 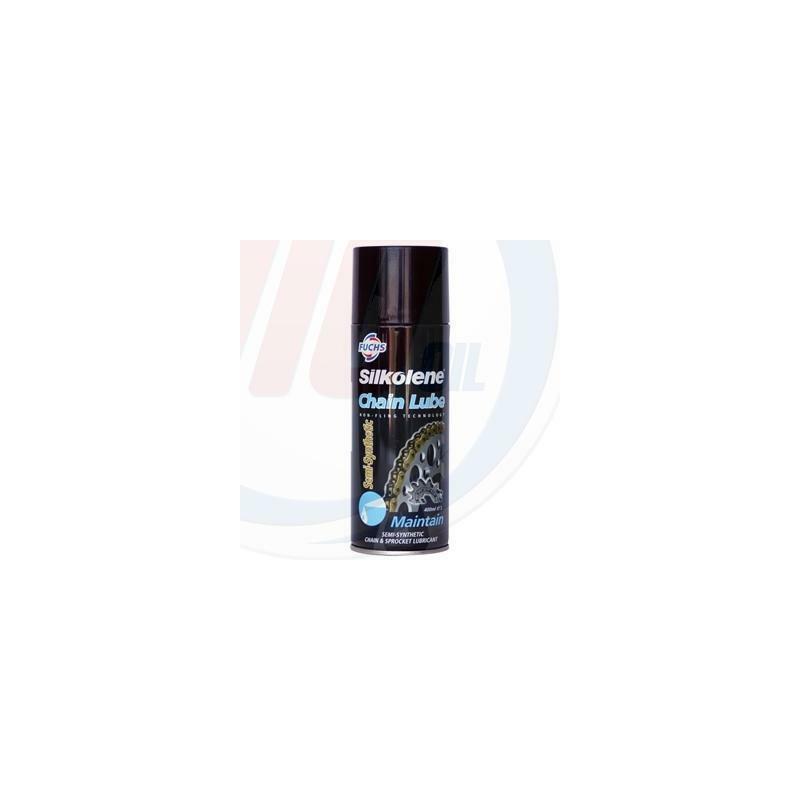 Contains a high viscosity lubricating base oil along with extreme pressure and anti-wear additives for superb chain protection. Penetrates pins and bushes. 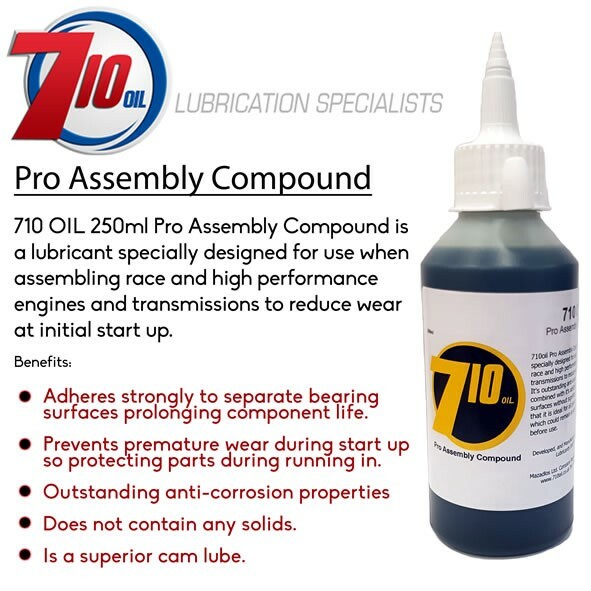 reduces chain wear, provides excellent corrosion protection. reduces friction and power requirements.